Our low cost, high quality 3D rendering starts at only £45. Architech Cad create high quality 3D Plans for property developers, estate agents and architects across the UK. We have been producing 3D visuals since 2002. Our 3D visualisation can easily be used on property brochures, web sites and site signboards. Click on the thumbnail images on this page to see examples of our architectural visuals in more detail. There is no contract or minimum order quantity. 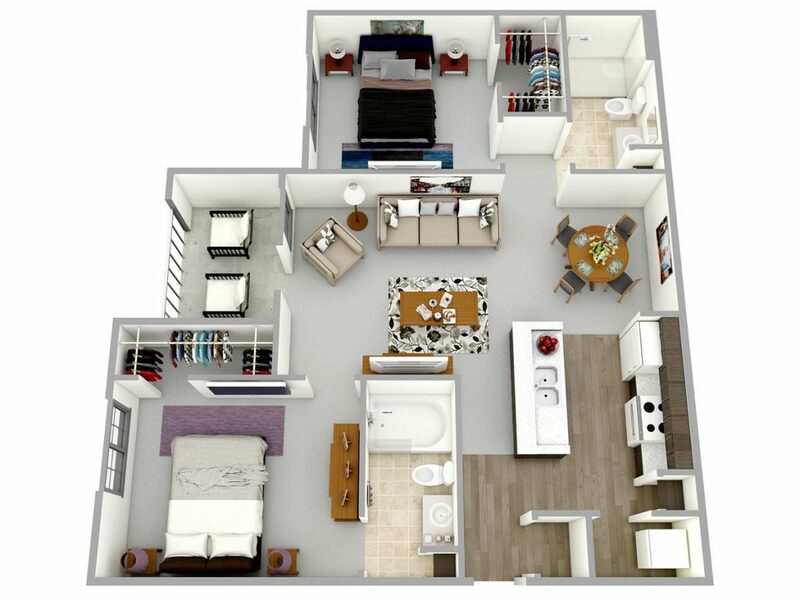 We can easily create one 3D plan to help market your development. We wanted to create affordable, high quality 3D Plans for property developers whatever the size of their marketing budgets. Our 3D Plans start at only £45. They have assisted in a large number of valuable off-plan sales. Please contact us on 0151 342 5386 or fill in the form on our Contact Us page. 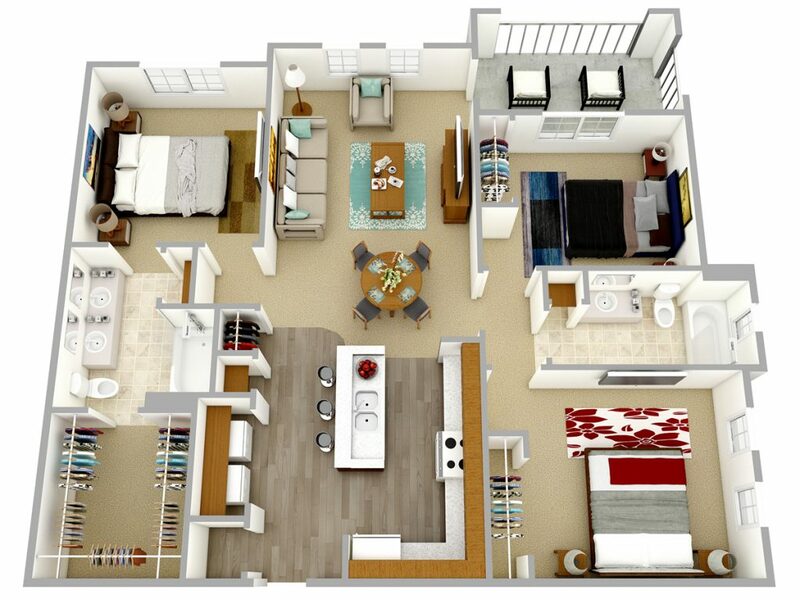 Having a floor plan in 3D can be a real asset to your property marketing. Many buyers are not used to looking at, and fully understanding, a floor plan. 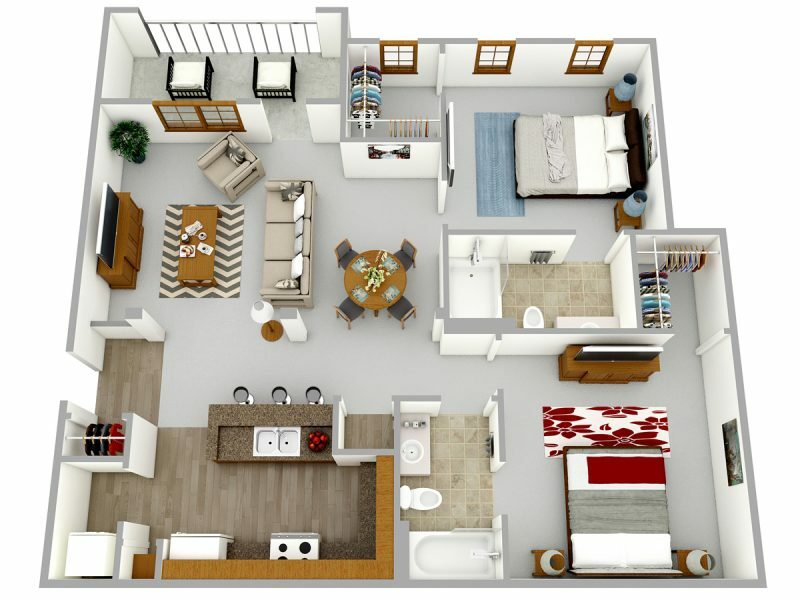 Looking at a 3D Plan can really help them to visualise the property and the flow from room to room. We can produce your 3D floor plan from the building plan drawing or a simple sketch. 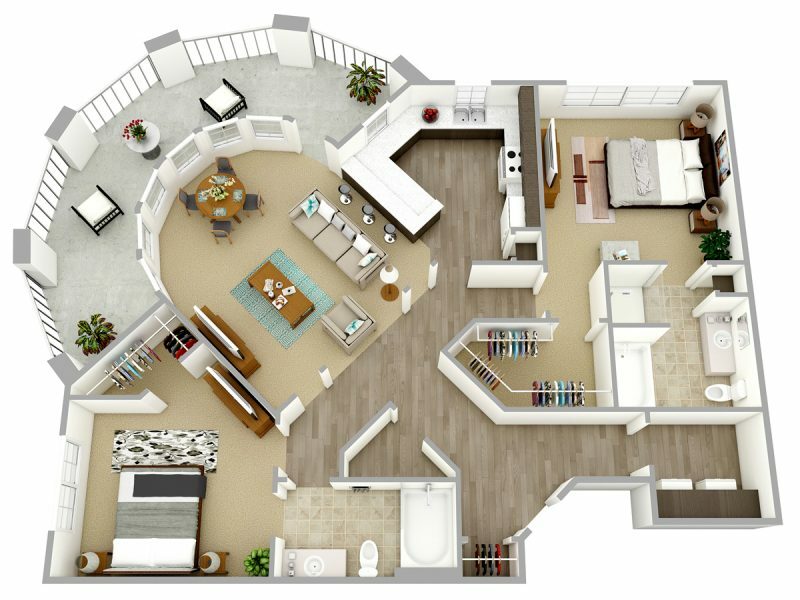 3D Plans are now commonly used for all sizes of property development. It is no longer only the preserve of large developers. Our 3D visuals can provide impressive, realistic images to grab the attention of prospective buyers. 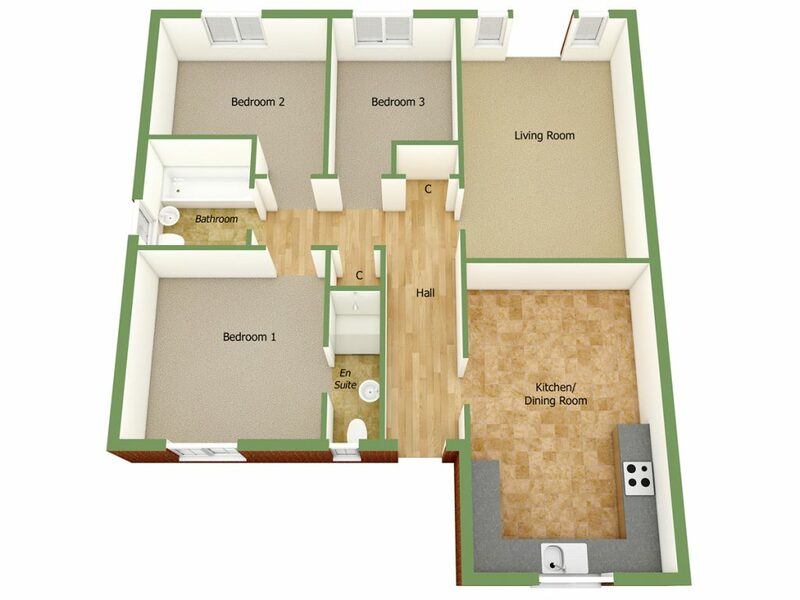 Our 3D house floor plans have been used by self-builders. Having one of our 3D plans has helped them to finalise the internal design of the property prior to completion of the build. 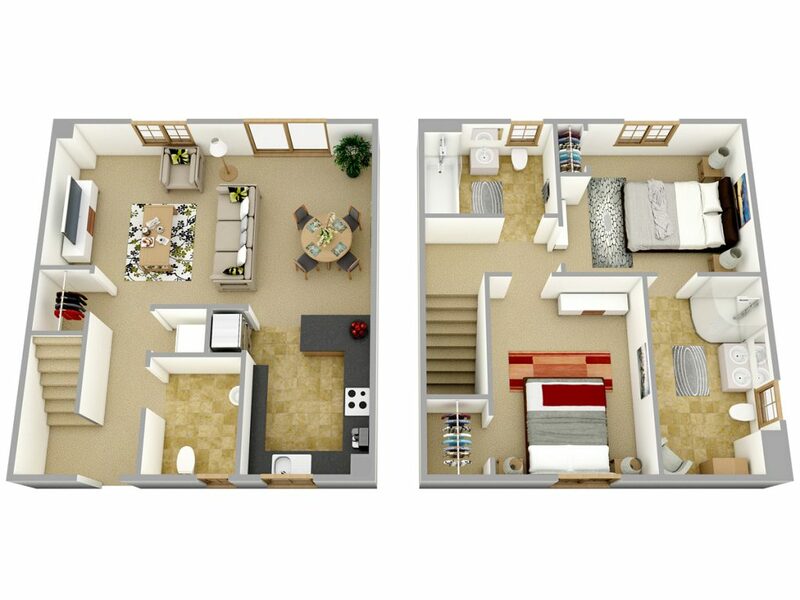 For more information on our 3d floor plans or to obtain a free quote please contact us on 0151 342 5386 or fill in the form on our Contact Us page.